We have a reputation for very high standards and not cutting corners in our painting and decorating work. This may not make us the cheapest painters in town, but it may make all the difference in the long-run with a paint job that outlasts the competition by many years. 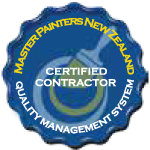 We are one of 10 painters and decorators in New Zealand to hold a Masters Painters Quality Management System Certified Contractor Certificate. To qualify for this title, our business systems were extensively reviewed and assessed by the Master Painters New Zealand Association. We are proud to be certified, and feel it is important that we are carrying out our business in a professional manner. Our customers should feel confident that they are dealing with a professional painters and decorators who will treat their properties as if they were their own. 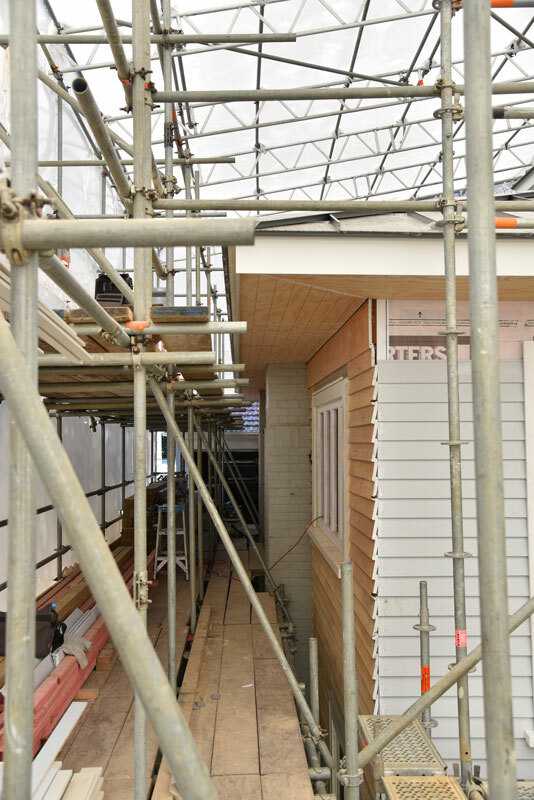 We are a member of Site Safe NZ and have a company health and safety policy that complies with Worksafe New Zealand regulations. We regularly review safety standards, by way of Toolbox meetings that report on our task analysis, hazard register and safety audits. The first step in any painting and decorating project to contact us for advice and a quote. We are happy to come and see you to discuss and advise you on your painting project.